For those of us (wine writers included) who could no more spend four thousand bucks on a bottle of wine than we could fly to the moon on the backs of magical swans, here are some ideal Napa bargains. I had the good fortune to be in California for Premiere Napa Valley, a glitzy shindig for which the valley's top wineries produce special, one-off cuvées to help fund Napa Valley Vintners (the local trade association). Made in small quantities, these cuvées are then auctioned off to wine shop owners and the like for, ideally, huge heaps of cash. Nothing is ever cheap at this event, and at this year's auction—which demolished previous records for revenue—some things were very, very expensive. Take, for instance, the top lot: five cases of wine from the beloved-by-billionaires cult-Cab favorite Scarecrow. It sold for $260,000. That's about $4,300 a bottle, give or take. Five cases of wine; or, you know, for normal people, a house. However: It should be said that despite the glow given off by extravaganzas like this one, Napa Valley does produce some very good wines that are actually affordable. People tend to forget that fact in their concentration on the region's famed Cabernets, but it's well-worth remembering. Here, for those of us (wine writers included) who could no more spend four thousand bucks on a bottle of wine than we could fly to the moon on the backs of magical swans, some ideal Napa bargains. 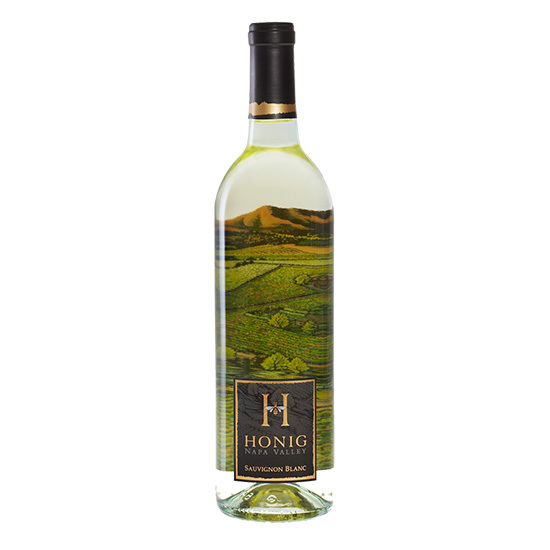 2012 Honig Napa Valley Sauvignon Blanc ($17) A Sauvignon specialist in the land of red wines (though, in truth, Honig's Cabernet is mighty good, too), Honig's bottling is zesty and crisp, with a mango–tropical fruit note. 2011 Cameron Hughes Lot 388 Rutherford Merlot ($18) About 7 percent Cabernet in the blend bolsters the structure of this plush, full-bodied Rutherford Merlot. 2012 Franciscan Napa Valley Chardonnay ($18) Bright lemon-vanilla notes define this appealingly balanced (i.e., not in-your-face big) white from Franciscan. 2011 Buehler Napa Valley Zinfandel ($18) Darkly fruity, spicy and appealingly complex, this is an impressive Zin at a very reasonable price, given the quality. 2012 Educated Guess Napa Valley Cabernet Sauvignon ($20) Good under–$20 Napa Valley Cabernet is a rarity, but by sourcing well-priced, high-quality fruit, the folks at Educated Guess have managed to produce exactly that.